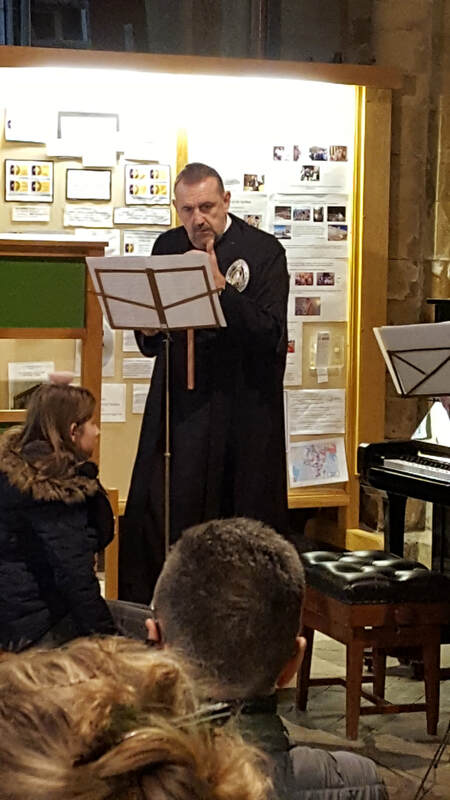 This year the concert took place on Saturday 16th December 2017. We estimate that we raised over £3,000 for our chosen charity this year. 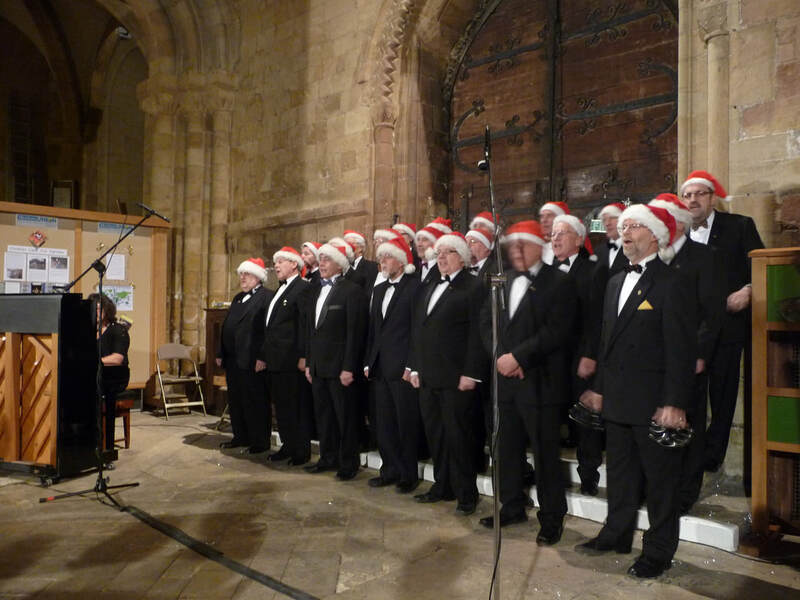 Many thanks to everyone who bought tickets, came along and enjoyed a wonderful selection of carols, songs and music. 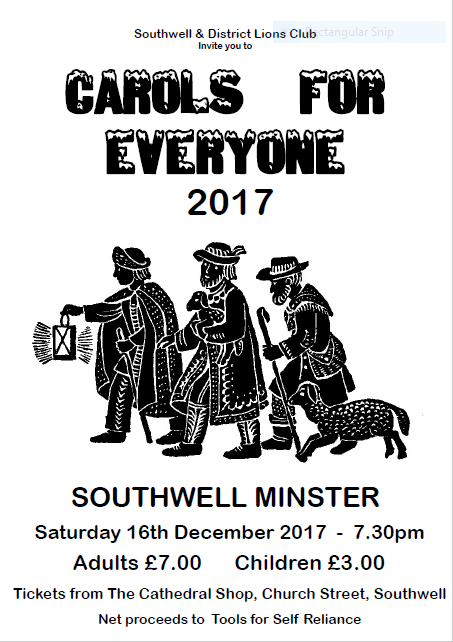 This is a great tradition in Southwell and we look forward to repeating it again in 12 months time. This year the beneficiary is an overseas choice. As usual, we were looking for a project that would not happen without the proceeds of the concert and with a local connection. With that in mind, the Southwell Lions CfE committee selected the bid by "Tools for Self Reliance" group. The proceeds will go towards a vocational training project for 40 young people in Zambia. This will be a life changing opportunity for the recipients. 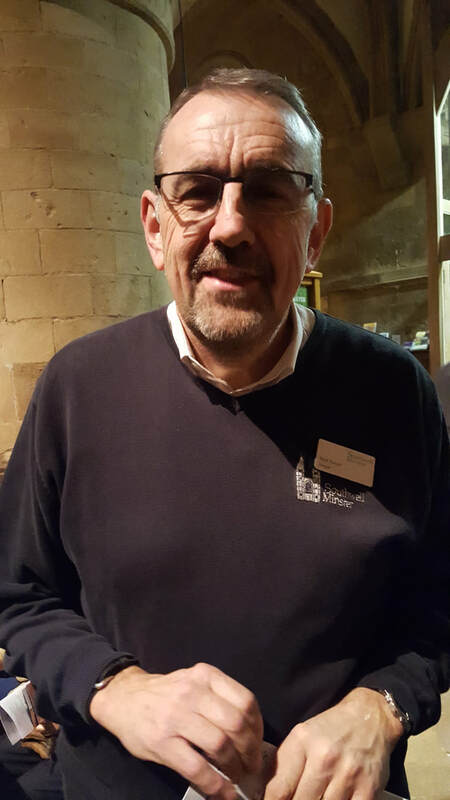 Southwell has a very strong and active Tools for Self Reliance group, collecting, restoring and shipping tools to Africa. Mark giving instructions to the Lions before the start of the concert.